San Diego Christmas and holiday parties have a special flavor of their own. We’ve got gorgeous scenery and summery weather around the year, so it takes a little something extra to set a holiday mood whether you’re enjoying some down time with colleagues or spending time with family and friends. Great music is the ingredient any holiday party needs, no matter where the party happens and Brass Ring has been specializing in making the holiday season festive for countless corporate and social holiday events. 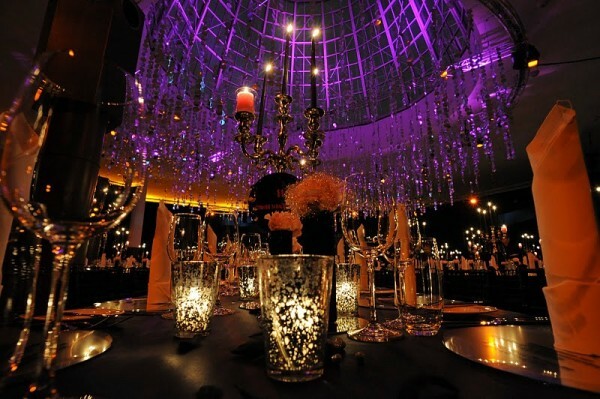 Excellent background ambiance during cocktails, an enjoyable offering of memorable music during dinner and an exciting mix of great dance music to really get the party jumping takes the right touch. Talk to us about how we can help you put together an unforgettable celebration this holiday season!